Way Back Wednesday! 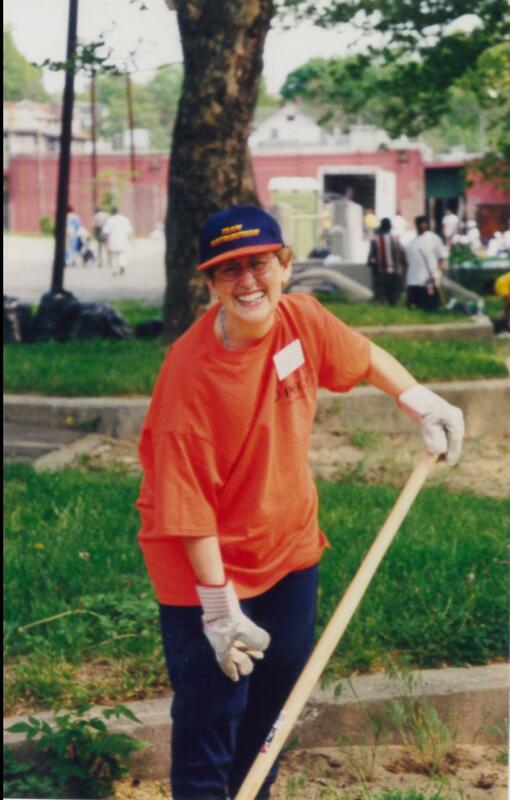 This PSE&G volunteer puts her best into cleaning up this outdoor space. Volunteering can sometimes be hard work, but this volunteer keeps a smile on her face and a warm heart. Thank you for your support!